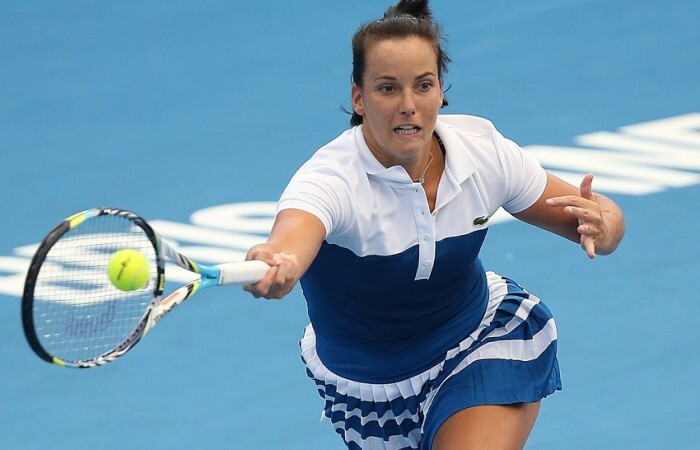 An emotional Jarmila Gajdosova has ended a horror 2012 with a stirring triumph, upsetting world No.16 Roberta Vinci at the Brisbane International. Scoring her first win in a main-draw match since the French Open, Gajdosova came from a set down to eliminate the Italian 4-6 6-1 6-3 in the first round at Pat Rafter Arena. 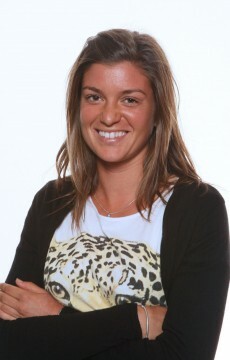 The Slovak-born Melbourne baseliner reached a career-high ranking of No.25 in 2011 but had fallen to No.183 following the death of her mother in September, coming after her marriage break-up with fellow tennis tour player Sam Groth. Gajdosova shed tears when she closed out the 110-minute match by breaking Vinci’s serve for the third time in the third set. She’ll play second seed Maria Sharapova in the second round on Tuesday. Vinci’s serve dominated the first set but the powerful Gajdosova turned the tide in the second as she broke the world No.1 doubles player twice, and then carried on to be 4-1 up in the third. It was the second Australian success on the opening day of the Brisbane tournament as Perth late-bloomer Bojana Bobusic enjoyed tense 6-4 4-6 6-4 qualifying upset of Czech Kristyna Pliskova in hot and windy conditions. It was the 25-year-old’s third straight three-set win in qualifying to propel her into the main draw, where she could strike former world No.1 Caroline Wozniacki. 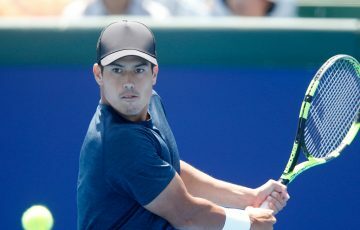 The Belgrade-born Bobusic, who completed a sociology degree at the University of California, won the Australian Open wildcard play-off a fortnight ago in Melbourne. Aussie men’s No.5 John Millman also enjoyed a win, defeating Russian Alex Bogomolov Jr 7-5 6-3. 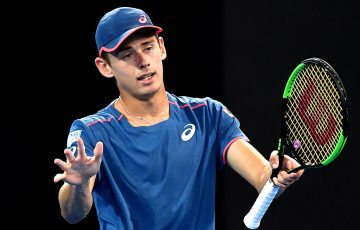 Millman, playing in his native Queensland, advances to the final round of the qualifying event where he will face Donald Young of the United States.